Once back at Oxford, his spirits were lifted, and he threw himself back into university life. His mother told him that his university life must end by December 1875. He took an exam in modern languages and passed it. His first wish was now to go travel – in particular to Italy. He played the illness card with his mother, and she allowed him to go. He had begun to realise that only marriage would give him the independence he so craved. For the next five years, he assisted his mother, and steadily their relationship improved. Then came another possible candidate for marriage and this candidate was at least of royal blood. 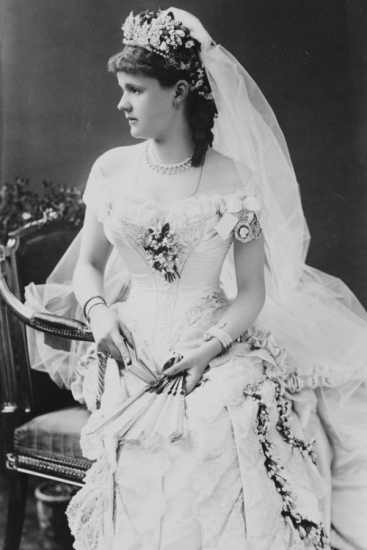 She was Frederica of Hanover, but tragically for Leopold, she was in love with another man. She and Leopold would remain good friends. He was already deeply depressed when his sister Alice and her daughter Marie died of diphtheria in Darmstadt. Leopold insisted on going to the funeral despite fears of infection. He spent a lot of time with the Hesse family, and his widowed brother-in-law was grateful for his presence. His niece later wrote, “We miss Uncle Leopold very much… Poor Papa is so lonely without him.” Queen Victoria had begun to soften her stance towards Leopold, and he was allowed some more freedom. Finally, the search for a suitable bride began. 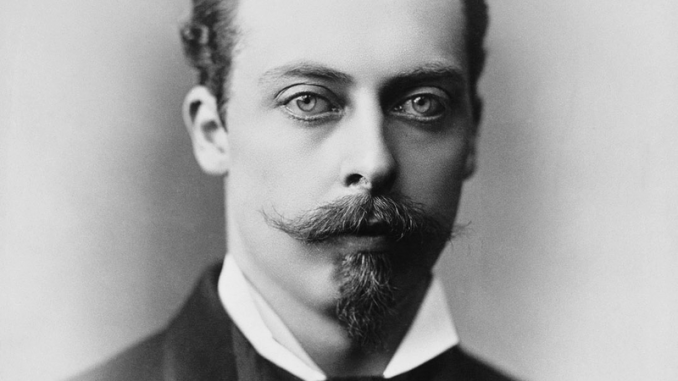 On 24 May 1881, Prince Leopold finally received a peerage, and he became The Duke of Albany, Earl of Clarence and Baron Arklow. The following summer, Leopold was duly sent to call on the Waldecks – they had an unmarried daughter by the name of Helena. He dragged his feet and did not meet Helena until November. They met several times over a few days time, and he sang her an Italian love song. 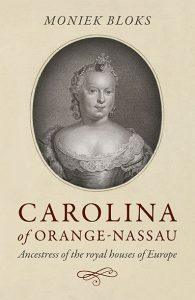 The following morning, he asked her father’s permission and proposed to Helena after luncheon. He wrote, “the great question was settled, to my intense happiness.” He invited the Hesse family to meet their future aunt, and at the end of November, the party visited Darmstadt and Alice’s tomb. During the celebrations, Helena’s sister Emma, who was married to the elderly King William III of the Netherlands, arrived with her husband. Leopold noted their discrepancy in age – William was 64 and Emma 22 – with amazement. He left Arolsen at the end of November and returned home without Helena. Despite her grief, Helena was slowly easing into Leopold’s world, and she found herself pregnant just as Leopold became seriously ill. He wrote an informal will, in case he should die before the child was born. Luckily, he avoided death once more. On 25 February 1883, Helena gave birth to a healthy baby girl, and she was named Alice. He asked his sister Alice’s widower to stand as godfather. Early the following year, Leopold was suffering from pain in his joints and Helena found herself pregnant once more. Leopold wanted them to go to Cannes together, but Helena became ill, and it was feared that she would suffer a miscarriage. Leopold was finally convinced to go to Cannes on his own, and he was told that Helena and the baby were not in danger anymore. He left on 21 February – not knowing that he would never see his wife again.